With our innate human ability to perceive the world using sight, smell, touch, sound, and taste, we unconsciously connect with emotion and memory. The more an experience reaches each of these 5 senses, the stronger the memory that is created and the more likely we are to recall that which gave us the experience, whether it be positive or negative. If your company can tap into the emotions that are unconsciously engaged in the B2B buyer who is connecting with your message—using their 5 senses in a positive way—you will more easily make a sale. Learn more about engaging the 5 senses of your B2B buyers to increase sales by reading this article from the Huffington Post. Now let’s delve even deeper into what makes B2B buyers tick and what motivates them to buy. Personal Gain – At the heart of the matter, your B2B buyer is more interested in what your product or service can do to solve their problems and address their pain points than they are in your actual company. They are looking for a product or service that goes beyond the others they have researched, and you can pretty much bet they have already done their research before they chose you. Familiarity – Psychology says that the best predictor of future behavior is past behavior. Therefore, it is no surprise that buyers are motivated by their past experiences. Buyers make purchases based on what has worked for them in the past. Another reason B2B buyers like making purchases from someone they are familiar with is that they already trust you. They don’t have to worry about security or the risk of sharing their credit card and other personal information. One of the most crucial aspects of creating a brand personality is making sure the message you are sending to potential B2B buyers is consistent across all of your marketing channels. Think of the Nike slogan “Just Do It.” That message appears wherever you see a Nike ad. That subliminal message, repeated enough times, becomes what people associate your company with and helps create customer loyalty. Isn’t that fascinating? It just goes to show that, at our core, we are all first and foremost emotional creatures. So, let’s do a quick recap of the 3 steps we listed above for tapping into the psyche of your B2B buyer. The world of B2B sales is very competitive, so every single thing you do to create advantages for your business are well worth the efforts. 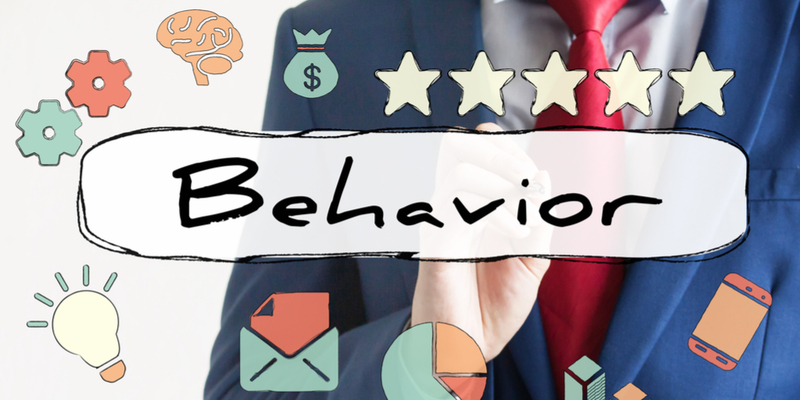 By tapping into the psyche of B2B consumers and having a firm grasp of B2B buyer behavior, you are one step closer to beating out your competitors. If your company and your marketing team put these 3 steps into motion, you will soar above your competition and your business will definitely see increased sales.